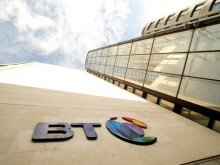 BT today launched its ninth Infinity Lab Competition, with a focus on finding new innovations for mobile networks. For the first time, EE will take part in the innovation competition alongside BT Mobile, with EE CEO Marc Allera sponsoring the project. Mobile apps and services that fully utilise the world-leading speed, capacity and latency of our 4G network. Innovations that enhance the customer experience (analytics & personalisation) and the mobile experience, as well as network efficiency - especially in the most challenging parts of the UK. Shortlisted companies will be invited to Wembley Stadium, connected by EE, on Tuesday 6 September to present their ideas to BT and EE. The winners will be announced at the “Dragons’ Den” style panel event on 12 September, after which EE and BT will then work with the winning company to evaluate their business and technology and explore opportunities to work together commercially. The winner will be able to take advantage of insight and expertise from both companies’ research, engineering, commercial and marketing teams. The prize also includes six months membership to the TechHub entrepreneur community. Marc Allera, EE chief executive officer, said: “We are at the forefront of personal communication, providing 4G to millions of customers across the UK. We have built one of the most advanced 4G networks anywhere in the world and are constantly on the lookout for ideas that utilise its strengths and provide amazing new experiences for our customers. 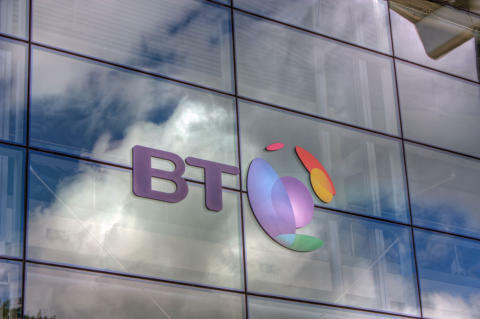 Launched in partnership with TechHub in September 2013, BT has run eight Infinity Lab competitions to date, attracting hundreds of applicants from around the world. In addition to the competition, Infinity Lab also provides a physical lab space, officially opened by Boris Johnson in March 2014. What’s more, BT’s Innovation in Action sessions bring entrepreneurs and BT executives together to discuss innovation and commercial partnerships, while numerous customer events demonstrate how start-ups can bring their innovations to market.